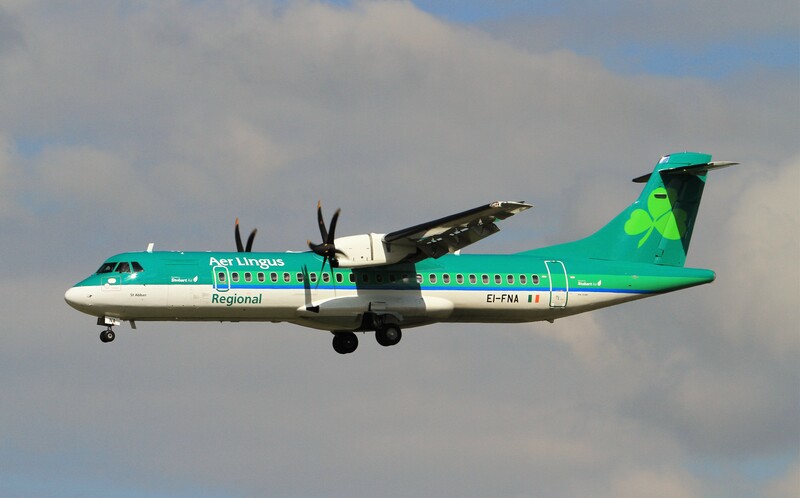 Cabin crew directly employed by Stobart Air in the Republic of Ireland are balloting for industrial action over the airline’s refusal to recognise Fórsa and negotiate with the union on staff pay and working conditions. The ballot commenced last Wednesday (27th March) and will conclude on Wednesday 10th April. If passed, the ballot would also give the union a legal mandate for industrial action if the company takes disciplinary action against any crew member because they have joined the union, or because they participate in an industrial dispute. The ballot commenced last Wednesday (27th March) and will conclude on Wednesday 10th April. Fórsa says a recent pay proposal in the non-union company fell short of recent airline industry norms, and was rejected by cabin crew by a margin of more than two-to-one of those who voted. The union has since hosted a number of information meetings for Irish-based Stobart crew, and says there is overwhelming staff support for the union to negotiate on their behalf. It also referred the dispute to the Workplace Relations Commission (WRC), which subsequently invited the company to talks. The airline refused the offer. Management’s refusal to do business in the usual way has left its staff feeling they have no choice but to consider industrial action. Fórsa official Ashley Connolly said Stobart cabin crew who attended recent meetings had expressed annoyance at company management’s refusal to engage with the union. “They see their colleagues in other Irish-based airlines and they know it’s the industry norm for unions to negotiate on behalf of staff. I understand their frustration at a management team that continues to deny its workers access to a service that other airlines accept as normal practice and sound industrial relations. “I wrote to management last week to re-state Fórsa’s willingness to use the facilities of the Workplace Relations Commission, but I haven’t heard back. Management’s refusal to do business in the usual way has left its staff feeling they have no choice but to consider industrial action,” she said.